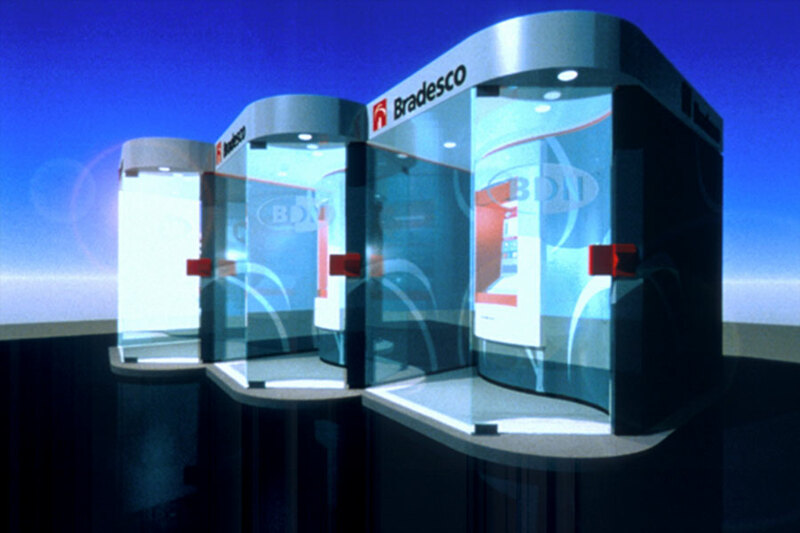 Banco Bradesco enjoys a long history as Brazil’s largest bank but it had come to see its competition gaining ground. 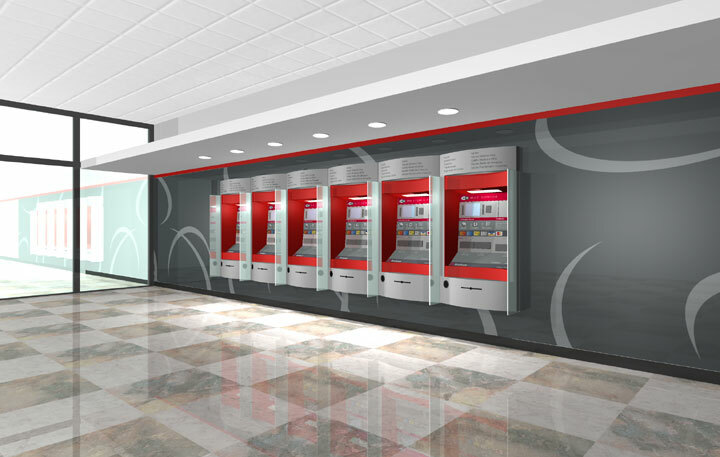 To secure its leadership, Bradesco decided to revitalize its identity in order to convey that it was much more than a local bank: It had become the most technologically sophisticated banking network in all of Latin America, and a player on the world stage. 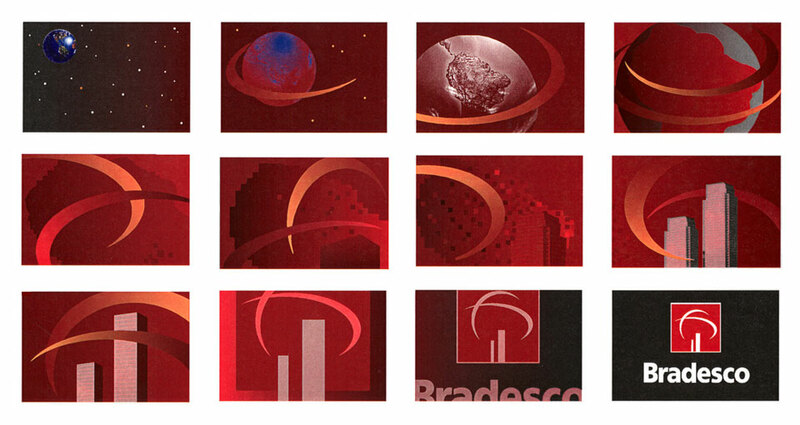 A new identity must help overcome wide-spread perceptions of Bradesco as being slow and bureaucratic. 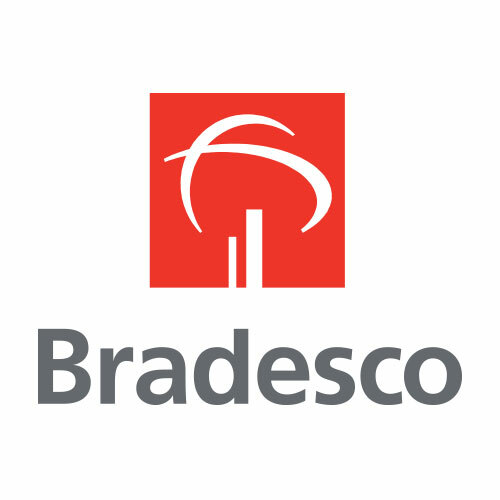 The new Bradesco symbol is an abstract tree, a symbol of growth and protection. 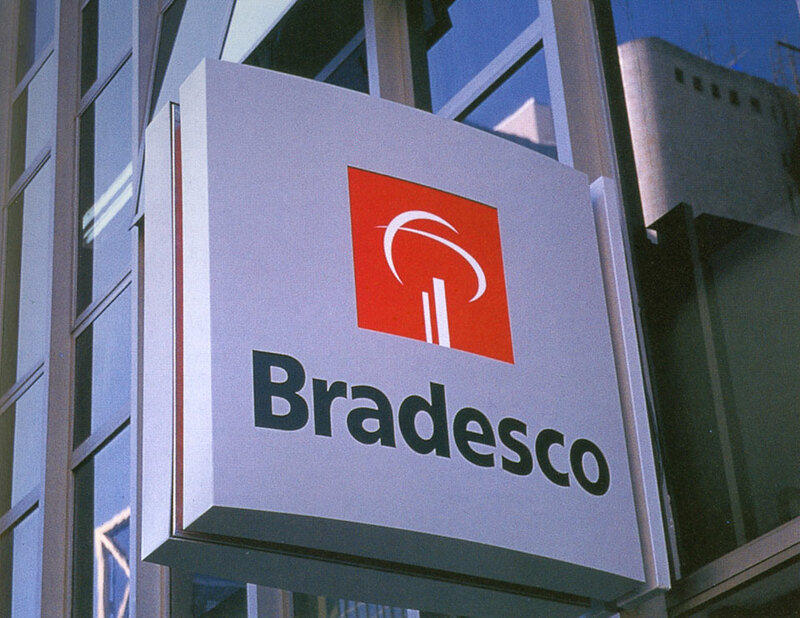 Its canopy suggests the globe and banner of the Brazilian national flag.